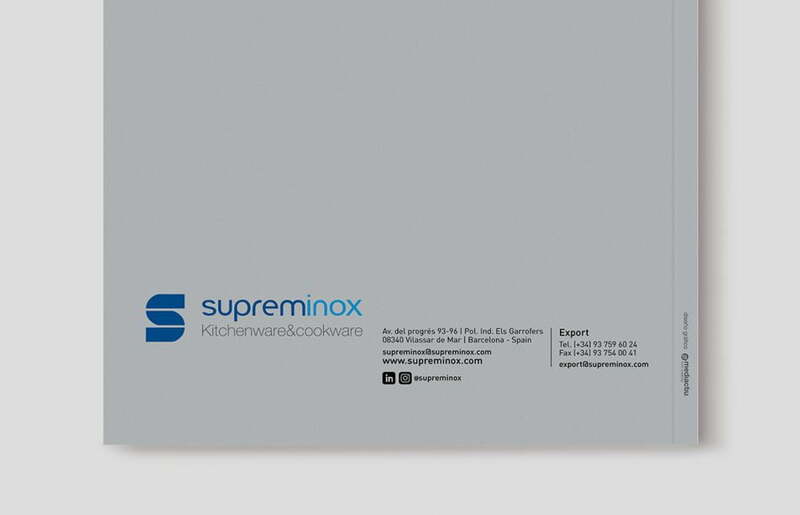 Analysis, planning, art direction, content organization, graphic design and layout of the product catalog. 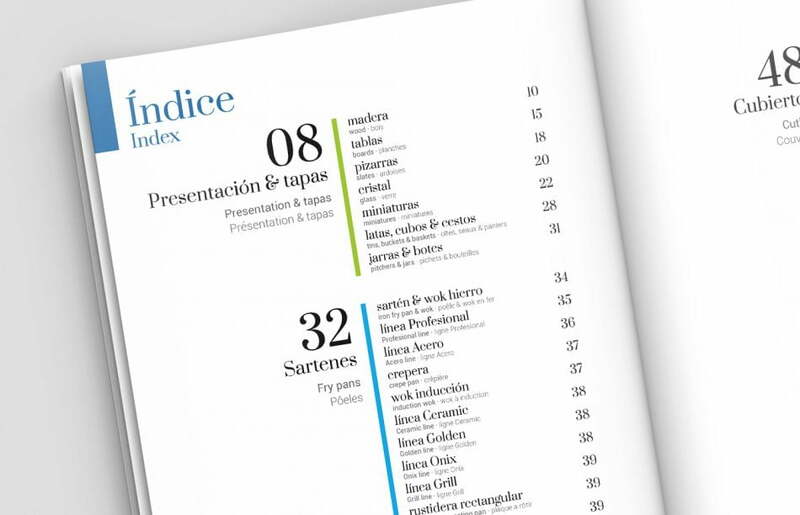 Promotional and consultation catalog structured by index, the index of legends is divided into 7 sections. 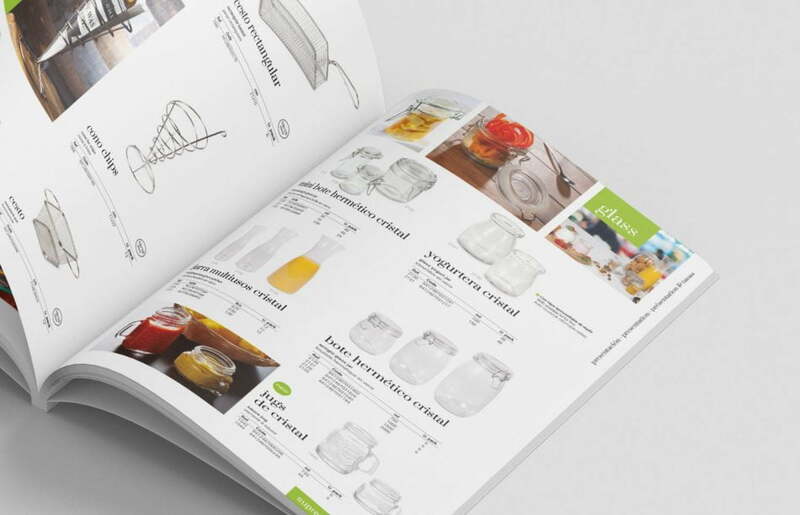 To ensure the uniformity and quality of the catalog images, retouching and photographic treatment of products has been carried out, matching color densities, approaches, lights, reviewing cuts and adding shadows to the products. 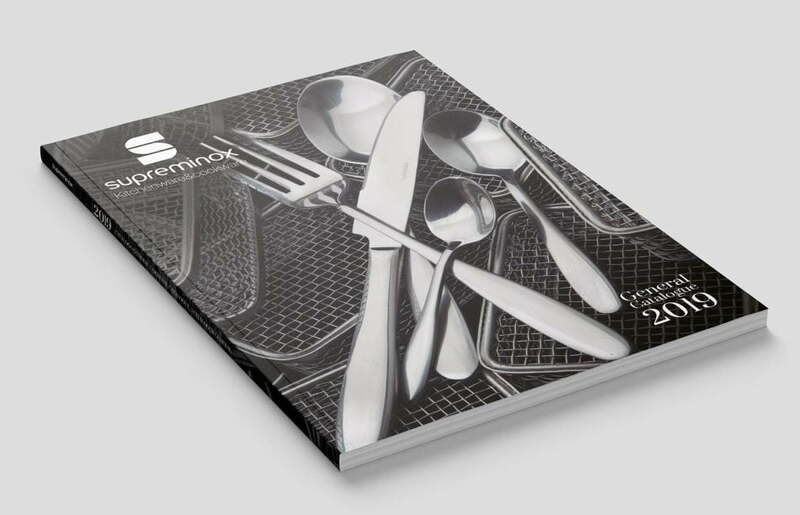 The catalog also has been through a careful process of prepress preparation and supervision of printing at the machine, to guarantee the best finish and quality of the printed catalog.